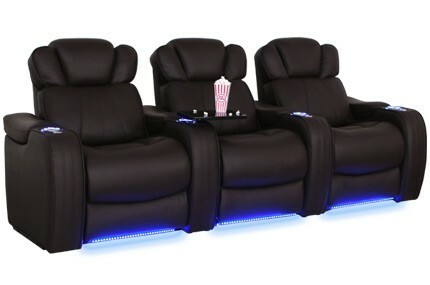 4seating.com Blog: Our Biggest Black Friday Ever!! Our Biggest Black Friday Ever!! Black Friday is upon us and 4seating is pulling out all the stops to make this the biggest savings ever for you and your family! Our massive Black Friday sale is our biggest ever: 10% off any seat in our inventory, with over 100 styles to choose from. That's right--when you order $1,000 in seating, you will get $100 off of your purchase; a $2,000 order gets you $200 off, and so on. In order to take advantage of this unprecedented sale, simply enter the code promo code BLACKFRIDAY2015 into your order and receive the home theater savings of a lifetime. There is another option to this sale--you can either choose the 10% off code, or if you type in POWER2015 you will receive free power recline on any of our power home theater seats. That's $100 off per seat--so $200 off for two seats, $300 off for three, etc. With over 70+ styles to choose from in name brands like Seatcraft, Barcalounger, and Lane, our power seats allow you to adjust to any desired position at the press of a button, and re-adjust your position at will. This incredible deal is only available at this time, so if you're interested in power seating, act now and save hundreds! 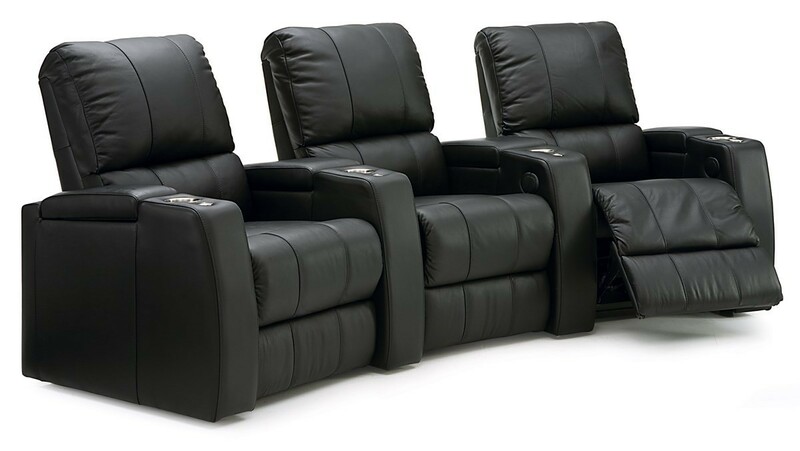 The one exclusion to the above deals is Palliser home theater seating, but never fear--this brand has an ongoing sale of their own. Simply type in the promo code GUARDIAN2014 to receive a free Guardian warranty on any purchase over $2000, or type in WHITEGLOVE2014 to enjoy free white glove delivery to your doorstep for any purchase over $2500. Enjoy the security of a free extended warranty on your seats, or have them delivered right into your home with a professional white glove service. 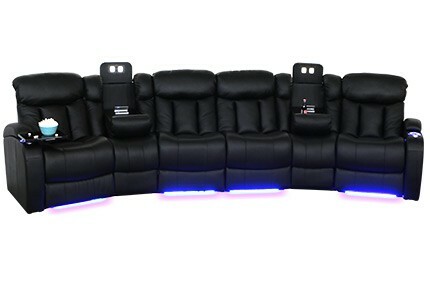 4seating offers the largest in-stock home theater seating to be found online in the entire country, with over 10,000 seats in our warehouses. This allows us to be able to provide 24-hour flash shipping on over 50 seat models across multiple brand names, and free shipping within the contiguous United States for all seats. We also have one of the country's largest showrooms at our office in sunny La Habra, California, where one of our staff can personally assist you in selecting a home theater seat that defines durability and comfort. Besides our dazzling array of theater seating, please check out our expansive selection of home theater decor, including curtains, panels, accents, stages, poster frames and more!